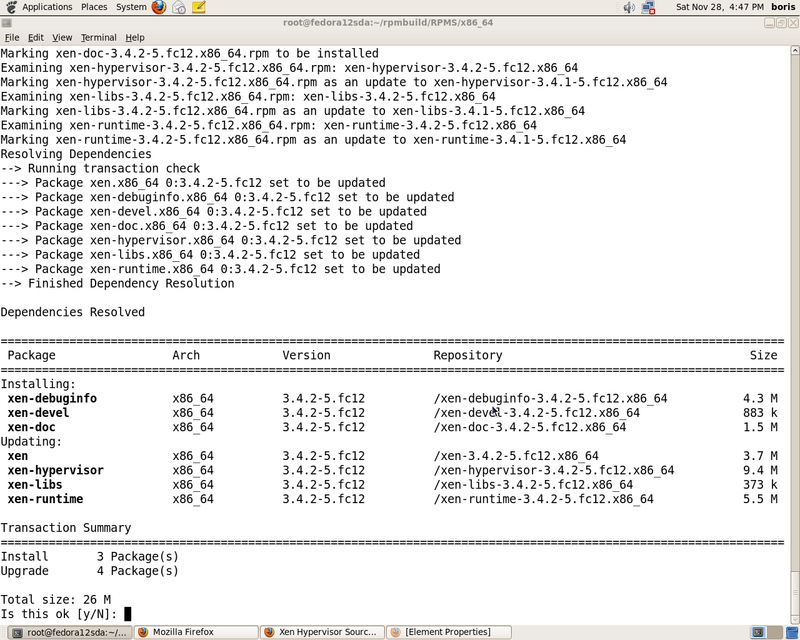 Git Repository to support Xen 3.4.1 Dom0. 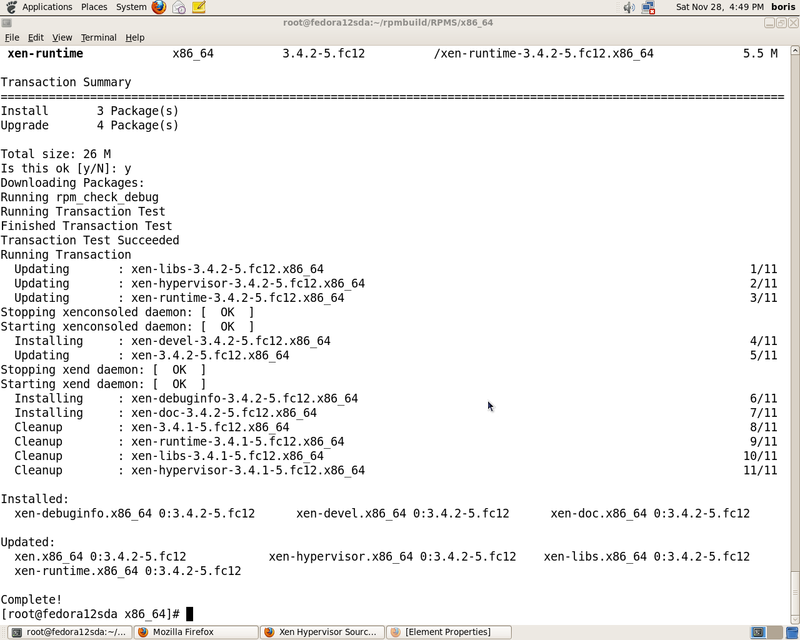 Fri, 20 Nov 2009 22:01:05 DEBUG Requesting virt method 'hvm', hv type 'default'. 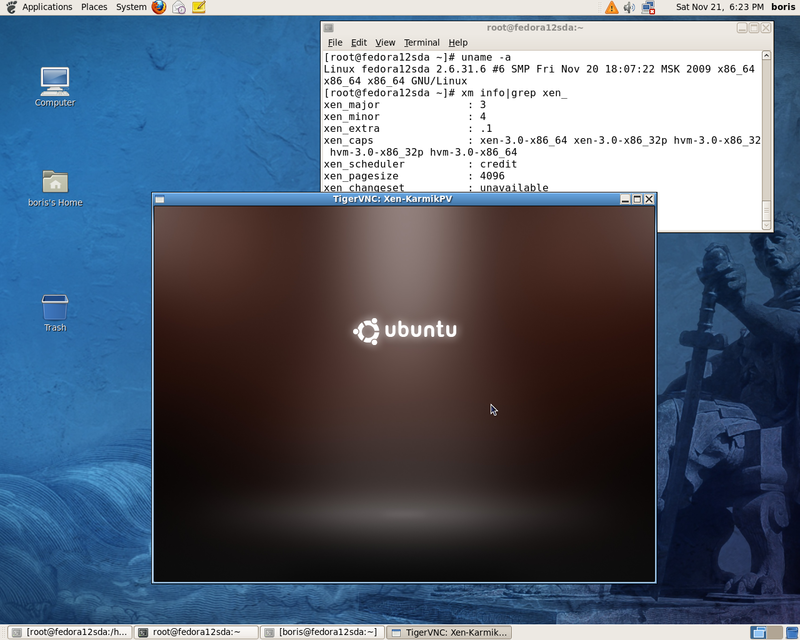 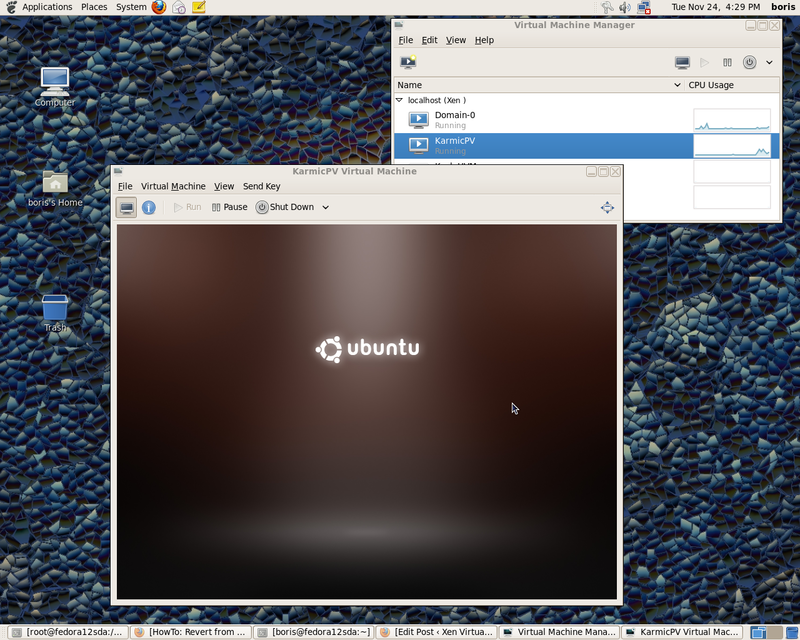 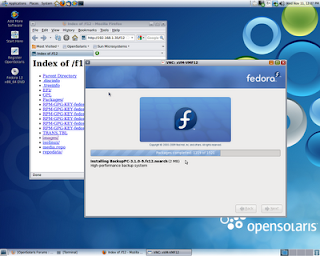 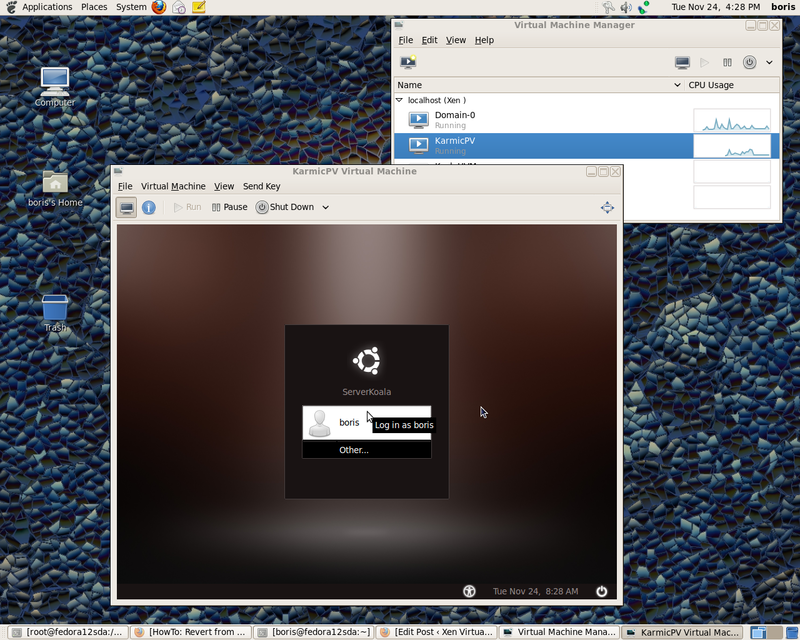 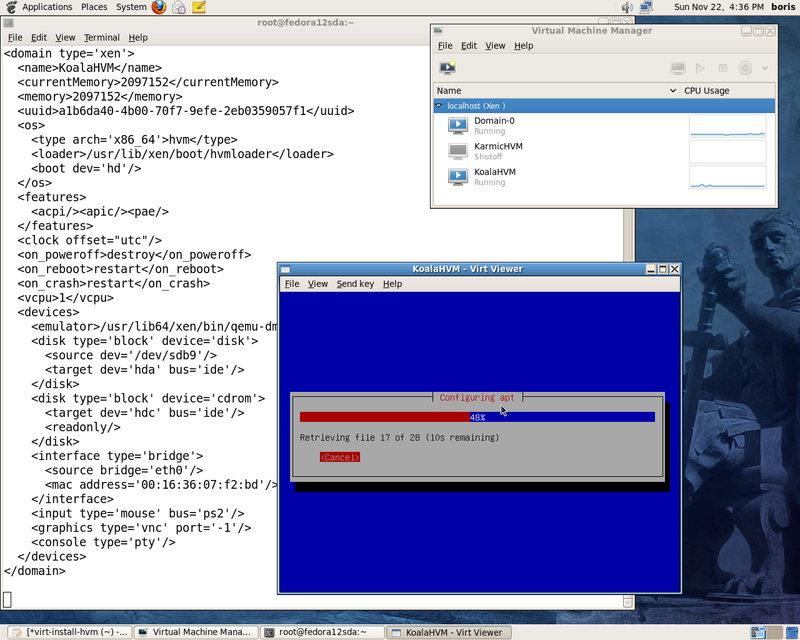 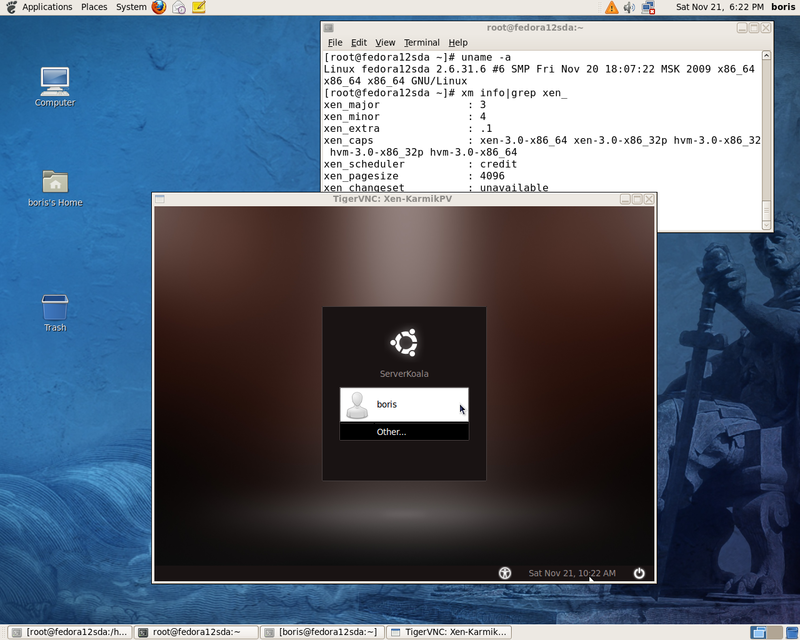 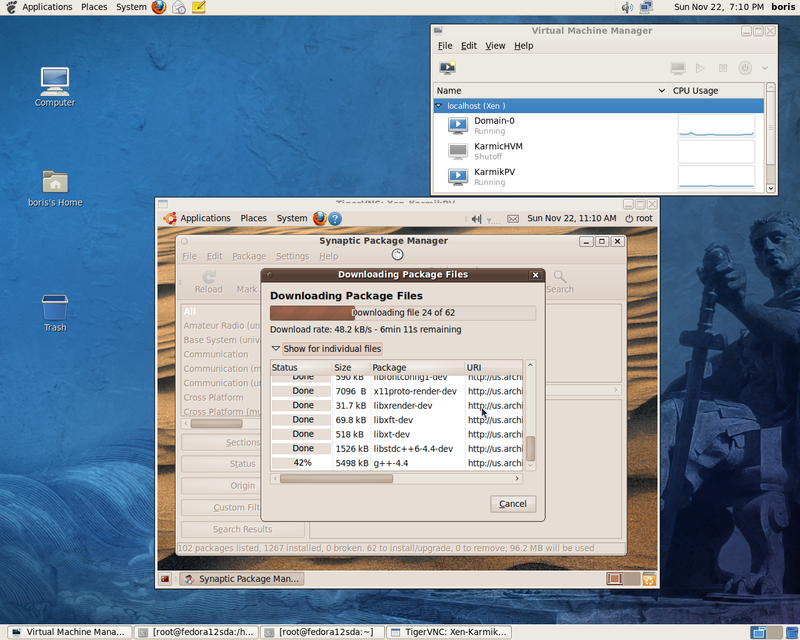 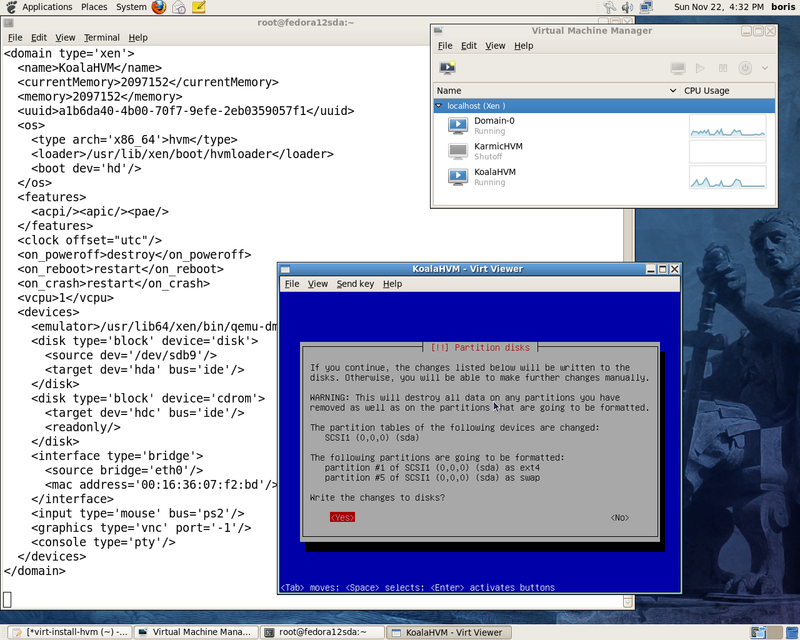 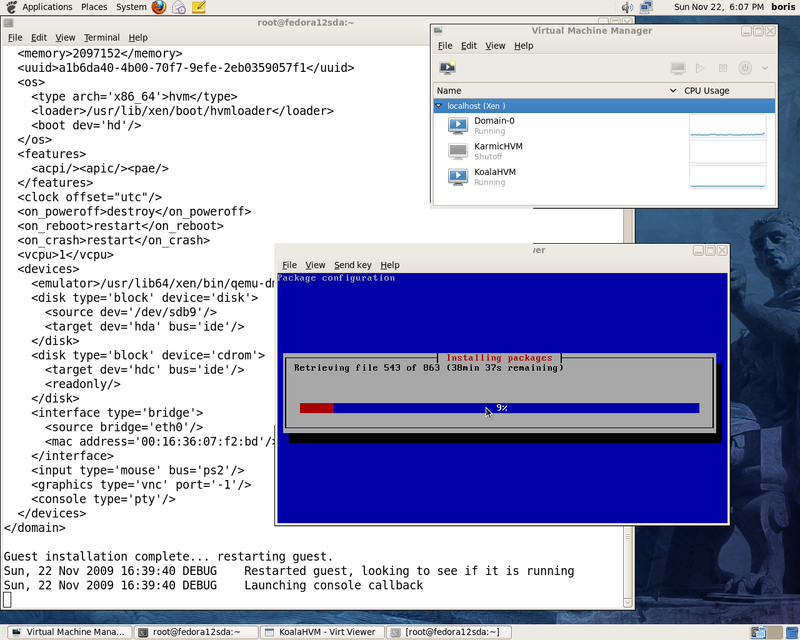 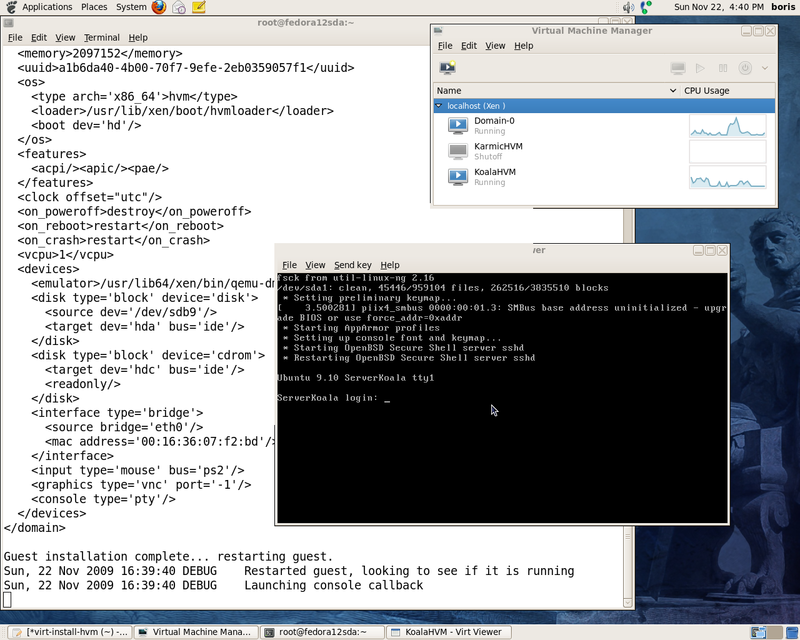 Install Ubuntu Desktop via tasksel on Ubuntu Karmic Server HVM. 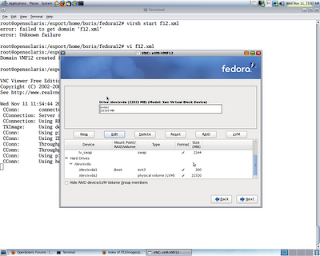 However , Karmic DomU been loaded cannot be managed via virsh. 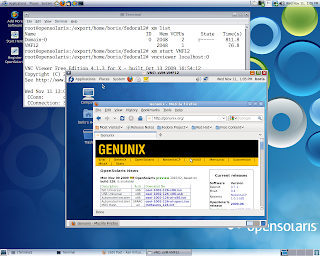 You are currently browsing the Xen Virtualization on Linux and Solaris blog archives for November, 2009.